The monsoon brings with us a host of problems that apparently aren’t an issue for our ever-flawless Hindi film actresses. So the much awaited rainy season is upon us. Yes, we’re very grateful that people, animals and plants will have water to drink. But the monsoon brings with us a host of problems that apparently aren’t an issue for our ever-flawless Hindi film actresses. For lesser mortals like us, here is what the rains ACTUALLY bring with them. Open Secret: Makeup is either radiation-proof, or you reach work looking like this. Whatever you wear is either too white, or too flowy, or too stick-to-your-body-like-wrapping-paper. And refuses to dry. Or hair in general. Because you aren’t in a Hindi film, you’re human! Icky, sticky, humidity is the worst! And you still keep forgetting that pest wherever you go. Not to mention, THIS happens. As if limited clothing and grooming options weren’t bad enough, we also need to be careful with shoes. Or your favourite pair of sneakers aren’t coming back from the dead. Every species in the book finds its way into your room and clothes and leaves you with a bite, or if you are extremely lucky, an allergy. Lack of sunshine coupled with everything dripping wet. Recipe for gag-inducing musty indoors. 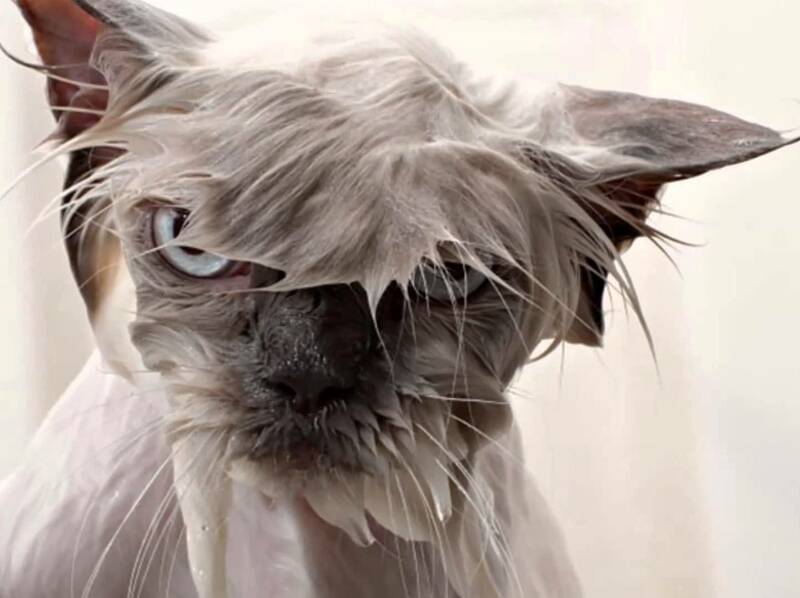 So what gets on your nerves during the monsoons? Share with us in the comments!